User experience, or UX, is about making your website both aesthetically pleasing and user-friendly for visitors. Although first impressions are 94% design-related, it’s also about functionality and how easily a user can navigate your site to find exactly what they need. Good UX encompasses value, usability, functionality, adaptability, navigation, and design to provide a positive experience. Each of these elements are equally important, as they’re interconnected and work together to contribute to how functional your website is. Which makes a big difference since 86% of buyers say they will pay more for a better customer experience. And by the year 2020, customer experience will surpass both price and product as the most important brand differentiator. So it’s no surprise that for every dollar invested in UX, you can expect an ROI of 9,900%! 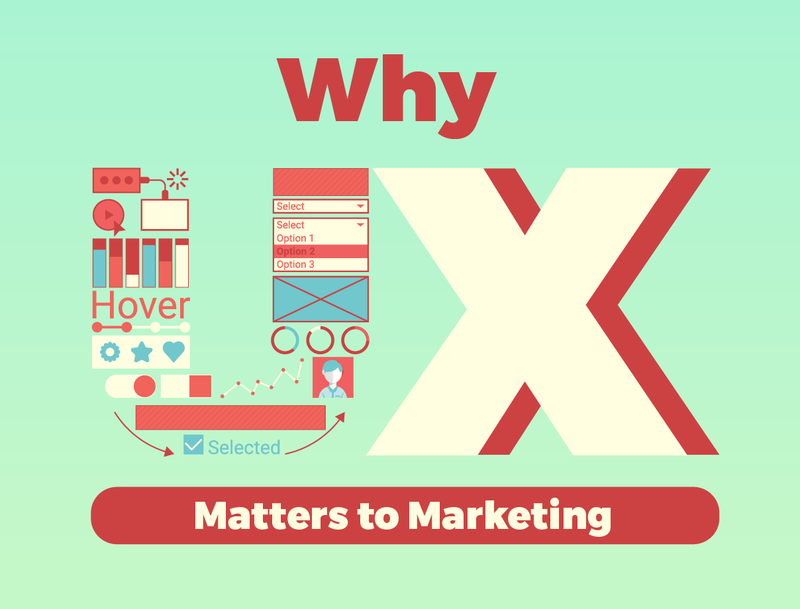 But what direct impact do each of these elements have on your marketing strategy? Does having a mobile-friendly website matter? And is there a correlation between bad UX and a high bounce rate? WebpageFX, created an engaging infographic that breaks down each element of UX and the significant influence they have on your website. If you’re looking to increase customer engagement and ensure your marketing tactics are worthwhile, check out this infographic!